Home Entertainment All About 1NB: Profile, Facts, Discography, and Much More! 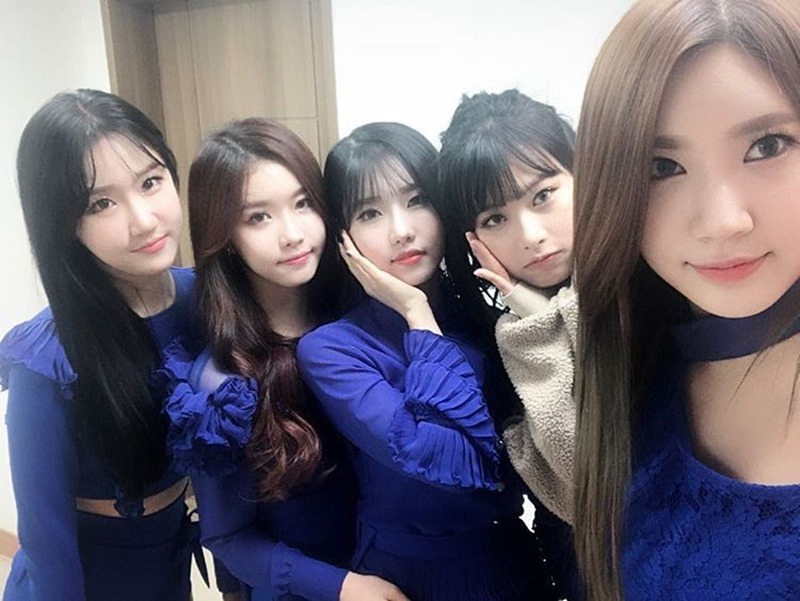 Debuted as a five-member girl-group under Trivus Entertainment, 1NB is one of the many K-Pop groups who failed to gain a foothold in the K-Pop industry, as the team is no longer around to promote in the future. Despite the disbandment, the former members of 1NB are still under contract with their agency to continue their careers as solo performers in a variety of fields. In this article, Channel-Korea will give you all the information about all the former 1NB members, including their personal profiles, facts, discography and filmography, and their personal Instagram accounts, and their popularity ranking. So, stay tuned! Shinhye majored in modern dance. Shinhye’s special talents are her dancing, tumbling, and flexibility. She was in charge of the performance aspect of 1NB. She loves cosmetics. She wants to film a cosmetic commercial in the future. Shinhye’s biggest aspiration for her music career is to be able to show everyone her true colors. Shinhye’s role model is former SISTAR member Hyorin. 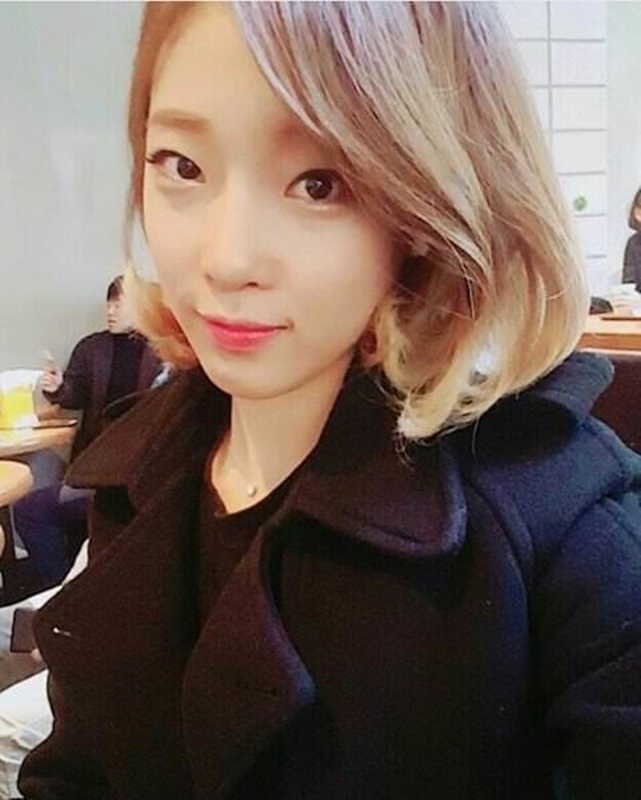 Jayeon was a participant on Mnet’s Produce 101, season 1. She was eliminated on episode 5, and was trained for 4 months and 2 weeks before going on the show. She was a trainee under Happy Face Entertainment. Jayeon can play the piano. She was in charge of creative music synthesizing in 1NB. Jayeon’s biggest aspiration for her music career is to become a singer-songwriter. Jayeon’s role model is Beyoncé. Jayeon enjoys reading self-help books. Leeda is good at drawing. She loves to collect toys (action figures). Leeda entered a lot of jump rope contests during her childhood, and won awards for doing it. Her biggest aspiration for her music career was for 1NB to get 1st place on a music broadcasting program. Education: Kyung Hee University, majoring in ballet. Hajung has a twin sister, Sojung, and she is the eldest twin. Hajung’s biggest aspiration for her music career is for people to listen to 1NB’s songs a lot. Hajung’s role models are the group GFRIEND. Sojung’s twin sister is Hajung, and she is the younger twin. She was the last member to join 1NB. Sojung’s biggest aspiration for her music career is to be a great artist by being able to compose and write lyrics. Sojung’s role model is senior female singer Uhm Jung-hwa. Jungyu was a former member of LAYSHA (her stage name for LAYSHA was Yoobin). Her role model is female singer Lee Hyo-ri. Jungyu left 1NB for personal reasons. Jungyu is currently a member of Camila. During the short time the group was promoting, 1NB appeared on their self-produced show, 1NB TV, which was uploaded by their producer, Luffy. 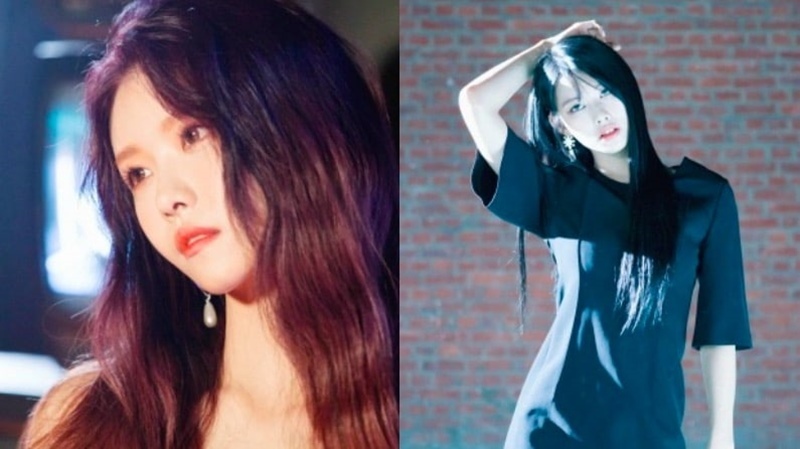 In addition, 1NB members Hajung and Leeda also appeared as the finalists of The Unit, though neither wre chosen after the evaluation session. Here’s the full list of 1NB’s discography and filmography, below! Besides releasing a pre-debut single before their official debut, some members of 1NB also appeared on the KBS2 idol rebooting show, The Unit. In August, 2017. It was reported that Leeda and Hajung would be joining other idols, such as BIGSTAR, HOTSHOT, Boys Republic, Good Day, and Dal Shabet. It was stated that Leeda and Hajung wanted to let people know about 1NB, as well as wanting to learn from the senior artists on the show. A number of contestants on the show are trainees who haven’t yet made their debut, but there are also a lot of contestants who have already spent some time in the industry. Regrettably, the 1NB members’ appearance on The Unit didn’t put them in the spotlight, hence the presupposition of them not passing the evaluation session. Originally, 1NB was going to debut as a three-member group. Their agency’s producer said that their name would be One-Na-Bl, the acronym for comic series One Piece, Naruto, and Bleach and suggested that the member’s stage names would be Bibi, Nami, and Robin (the characters in the series). 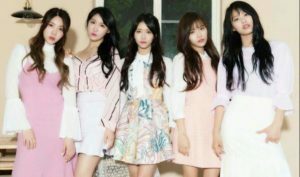 Instead, the group debuted as 1NB, the acronym for ‘One New Best’, with two additional members, the twins Hajung and Sojung, instead of with Jungyu, who decided to leave the group due to personal reasons. Prior to their official debut, 1NB released a pre-debut digital single, Stalker, the video for which stars the popular Korean model, Banana. Unlike the typical music video, Stalker ran for almost nine minutes and had a dark concept, which is usually avoided by rookie girl-groups. 1NB officially debuted on November 29, 2017, making their entrance into the K-Pop scene with the releases A Gloomy Spring and Winter, Again. The leader, Shinhye, also let fans know about the group’s disbandment on 1NB’s official Instagram account, saying “Thank you for every people who always be with us. I will work harder since I am the one of 1NB member now”. Well, best of luck to all the former members of 1NB!